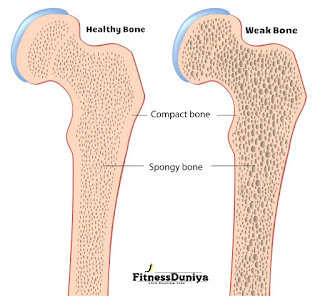 It is seen that compared to Mens calcium deficiency is more common in women especially women who have passed 30 to 35 years should take special care of their calcium diet.Weak bones and low bones density is the most common problem in old age,so it is necessary that we take full care of our diet. It is important to have such foods in our diet which has a good amount of calcium.But not only calcium rich foods take place,our body only receives calcium when vitamin D is present in our body. When it comes to women, they need twice the amount of calcium.Apart from this, calcium also plays a large role in the process of releasing various types of hormones and minerals in the body.But keep in mind that due to the extra calcium intake,stone in the kidney,calcification of delicate cells and the risk of many heart diseases are increased,then naturally take calcium by natural sources,for use supplement firstly consult with doctor.So let's tell you Natural foods from which you can take calcium safely. Spinach - Which we know in Hindi as the palak. In this, you will get a good amount of calcium as well as other essential nutrients such as iron, zinc, magnesium, potassium, copper etc. Broccoli - Broccoli in the vegetables is a good choice for calcium.In this you will get good calcium as well as other essential elements. Cheese - Good way to cure calcium deficiency.You can also eat paneer (cheese) raw or even its vegetable and eat it. Osteoporosis can be avoided by taking cheese. Dry fruits - Such as walnuts, almonds, pistachios, chillagoas and cashews are rich in calcium, as well as delicious. 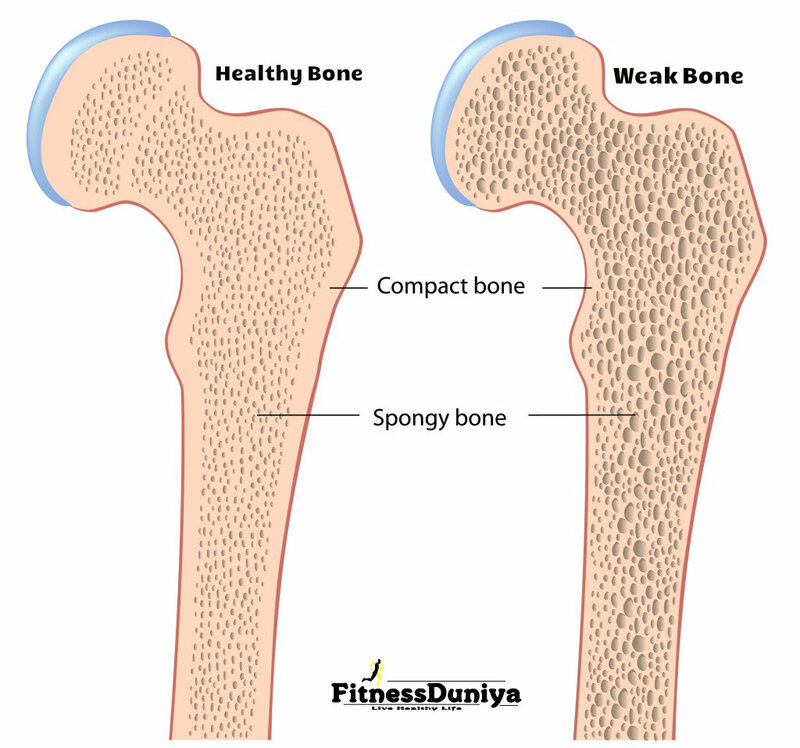 Regular consumption of them keeps your bones healthy. But do not eat it in excessive quantity. Tofu - These are made from soybean and you will get good calcium intake in it. Fish - If you are fond of eating nonveg then add fish to your diet.In Fish you get a good amount of vitamin d.Apart from this,fish is rich in calcium and other nutrients.Salmon and sardine fish are helpful in meeting your regular calcium needs. Beans - There are proteins,fibers and many other essential nutrients in addition to calcium.It is more beneficial to cook them by boiling or cooking lightly. Also,if you can get the time,then do some physical activity.It is important to have a good workout with good diet which also creates a new energy in your life.